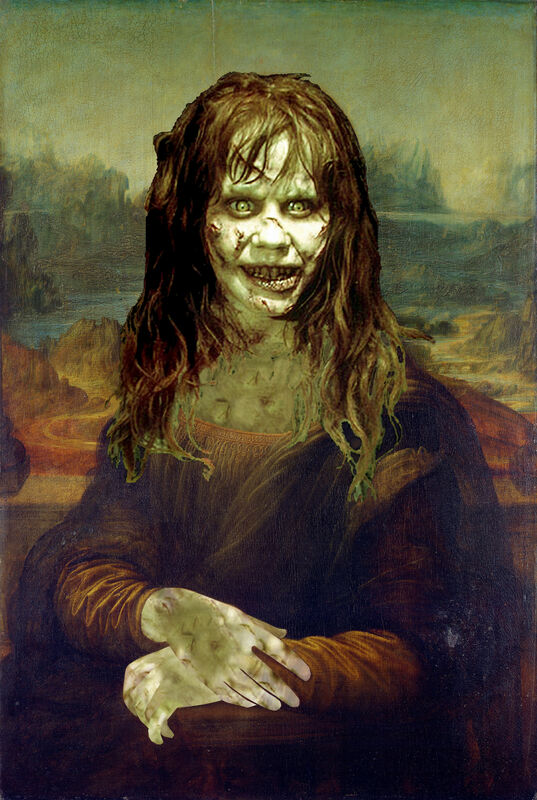 Mona Lisa Leonardo da Vinci. . HD Wallpaper and background images in the The Exorcist club tagged: the exorcist exorcist devil horror scary funny mona lisa fun da vinci.